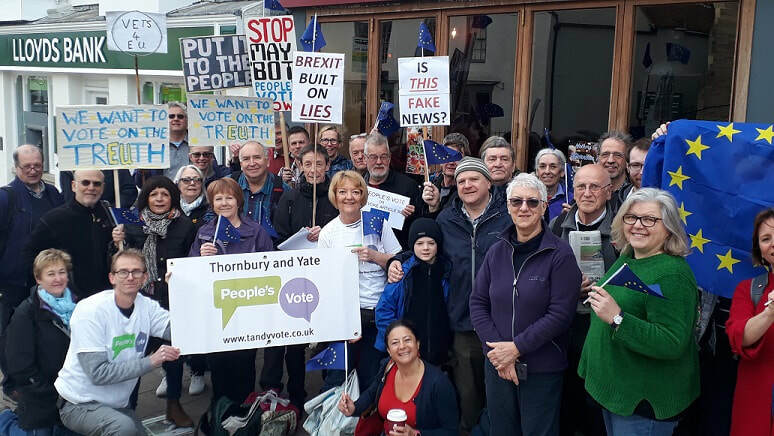 ​We're a group of residents in the Thornbury and Yate constituency supporting a People's Vote on the final Brexit deal. Brexit isn’t going well. We were told that leaving would be easy. We know now that those promises like more money for the NHS won’t be kept. And we’re seeing jobs being lost as companies move to other parts of Europe. It looks like we’ll get a bad deal. But Brexit isn't a done deal. 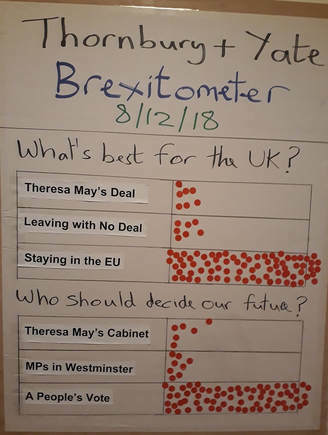 Poll after poll is now showing that a majority of people support a People's Vote on the final deal. But our MP Luke Hall still doesn't. So get involved now and make a difference! 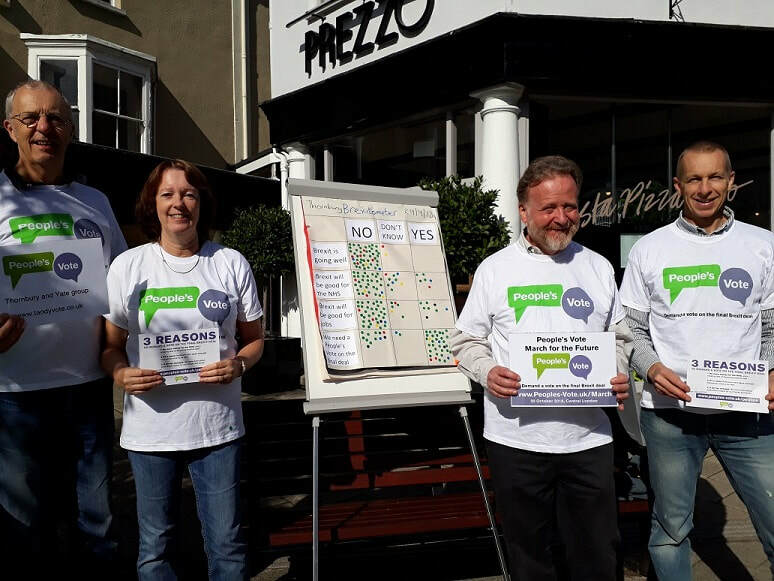 Ask Luke Hall to support a People's Vote. Join our group and help out with local events.